Adhrit is an open source Android APK reversing and analysis tool that can help security researchers and CTF enthusiasts alike. 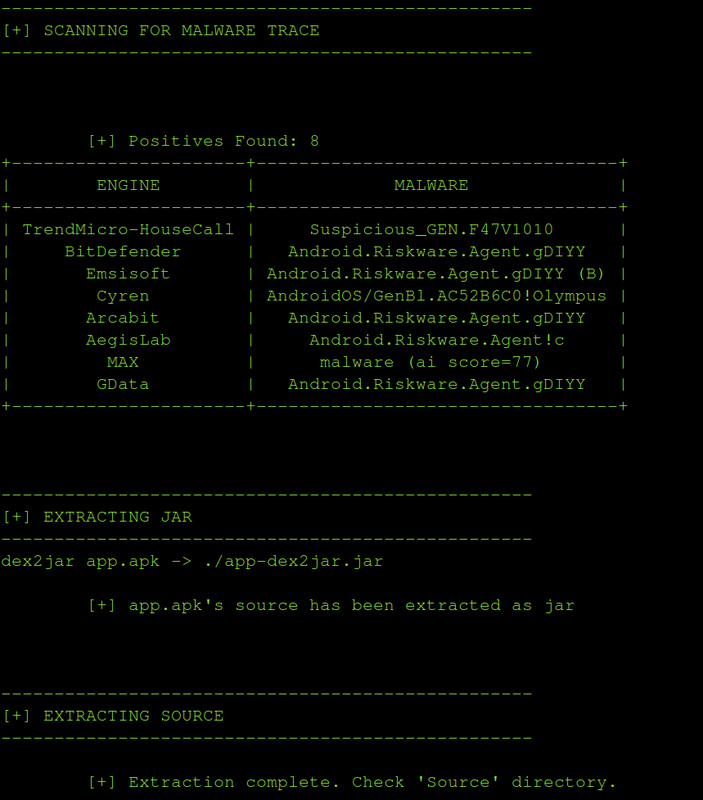 The tool is an effort to cut down on the amount of time spent on reversing and basic reconnaissance of Android applications. The project is still under progress and will continually incorporate features with time. Extracts jar out of dex. 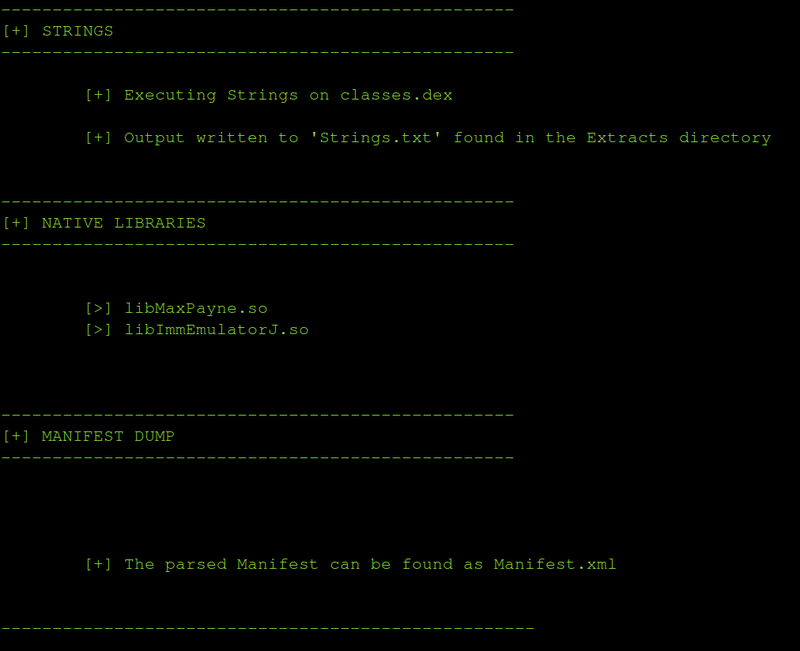 Extracts source code in Java. 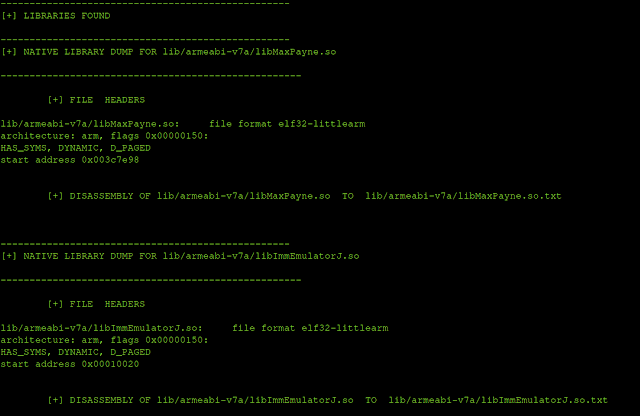 Extracts source code in Smali. Checks for bytecode injection points. 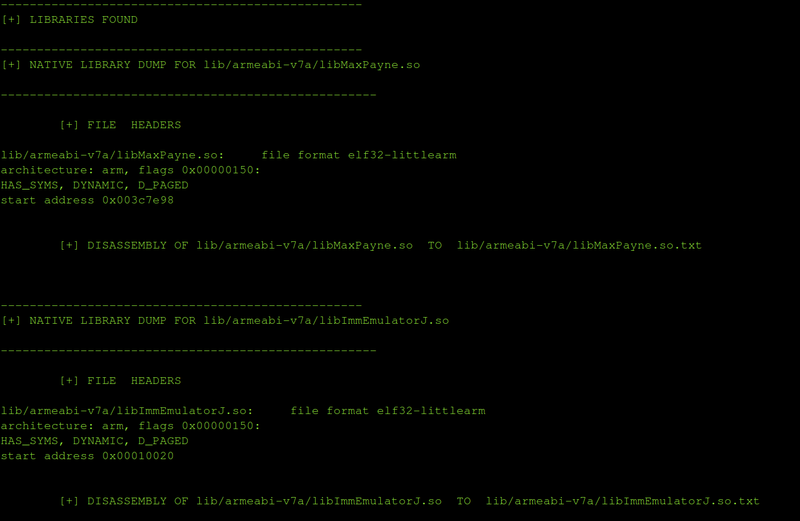 Analyzes permissions used by the application. 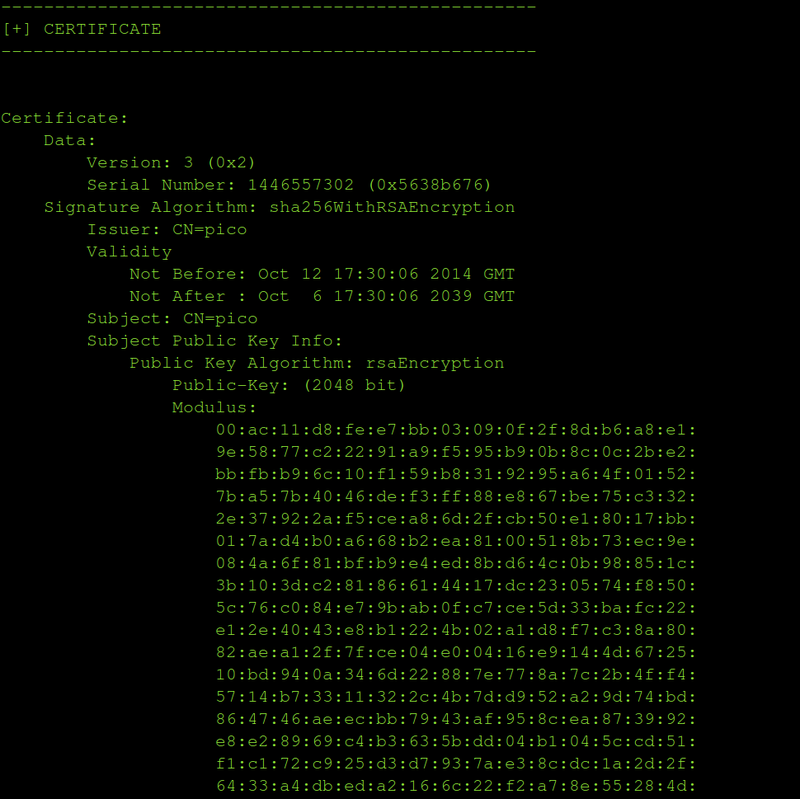 Checks for malware footprints in the VirusTotal database. Dowload the zip or clone the package and extract the tool ( git clone https://github.com/abhi-r3v0/Adhrit.git ). Place the application in the tool directory. 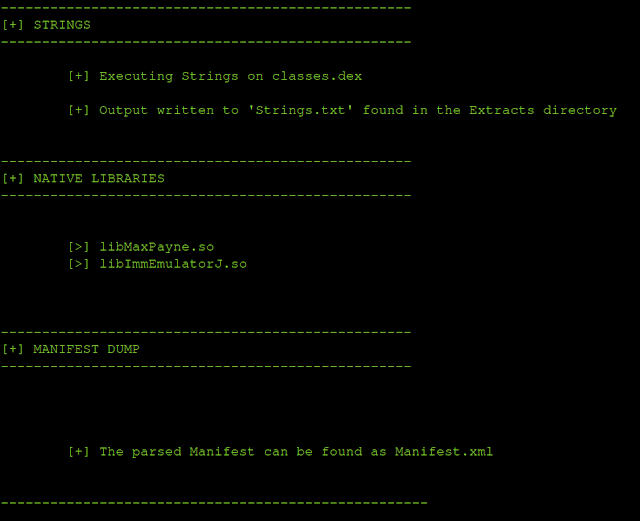 Open a terminal and cd into the directory. Run python installer.py for installing the necessary tools. 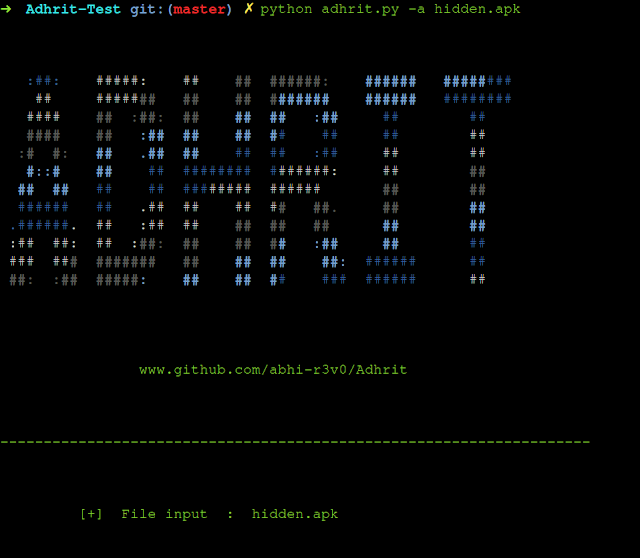 Use python adhrit.py -h for usage help.